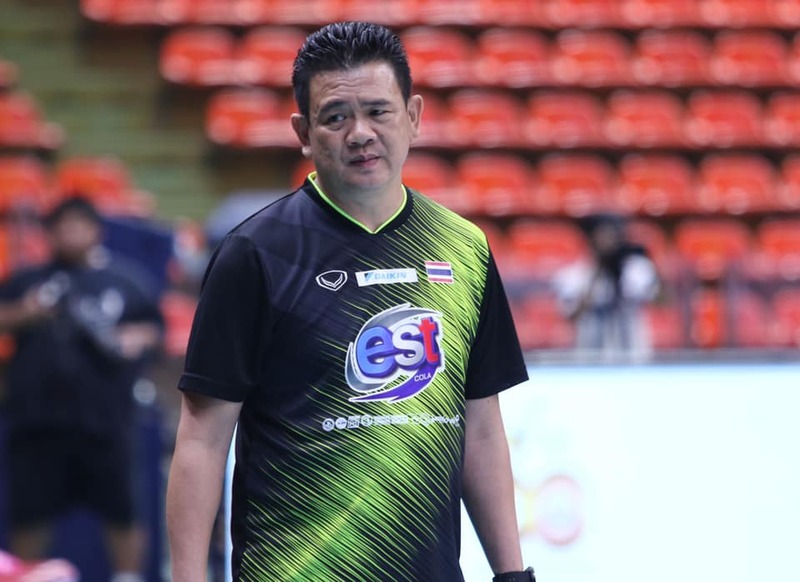 Bangkok, Thailand, April 6, 2019 – Thailand women’s national volleyball team head coach Danai Sriwatcharamethakul has expressed a positive opinion about his team’s adjustment to the physical conditions and playing structures, citing that the two-game Korea-Thailand Pro Volleyball All-Star Super Match will be a stepping stone to more concrete actions of his players when they compete in major tournaments to be held later this year including the VNL. 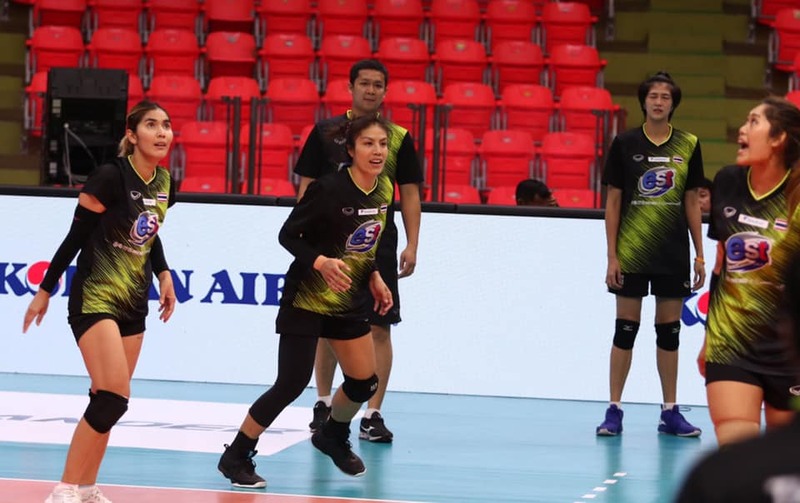 Thailand, current world No.14 and silver medallists at the previous Asian Senior Women’s Championship two years ago in the Philippines, have a very busy competition schedule this year. 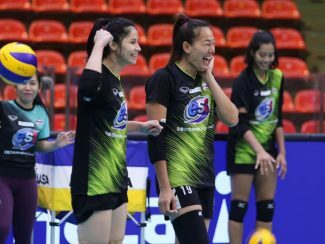 Ahead of the five-week VNL pool plays which start on May 21, Thailand will take part in the Montreux Volley Masters in Switzerland from May 13 to 18. Between August 2 and 4, they will strut their stuff in the FIVB Intercontinental Olympic Qualification Tournament in Wroclaw, where they have been drawn in Pool A against world champions Serbia, Puerto Rico and hosts Poland. 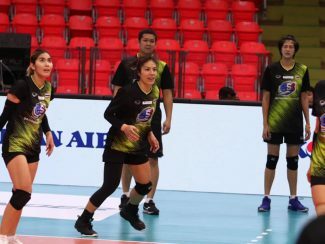 Thailand will also compete in the 20th Asian Senior Women’s Championship in Korea from August 17 to 25 and the 30th SEA Games volleyball tournament in the Philippines from November 30 to December 10. Most of the Thai players have just completed playing for their own clubs in professional leagues and gathered the national camp for an intensive training in their preparation for future major competitions. 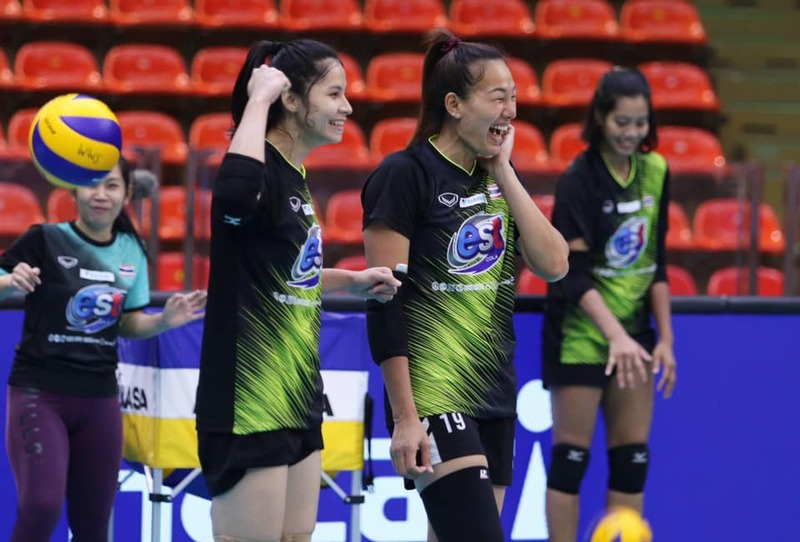 Consequently, the Thai players had a short period of training together ahead of the concluded first game of the All-Star Super Match at Terminal 21 Korat Gymnasium in Nakhon Ratchasima on April 5. 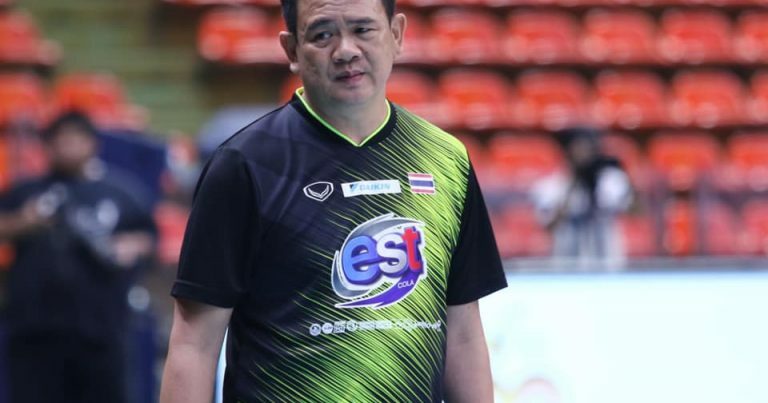 With the second game to be held just one day away, Danai on Saturday allowed his players to train at the Indoor Stadium Hua Mark in Bangkok, which will serve as the competition venue for the second game of the Korea-Thailand Pro Volleyball All-Star Super Match on Sunday, April 7, to become acclimatised to the venue conditions apart from correcting the hasty mistakes made at the previous game on Friday in Nakhon Ratchasima. “There is a mixture of veterans and young players in my team. So, we have to allow each of them a chance to play in order that we can learn how they can play effectively and efficiently as a team. We have to realise their individual talents and boost their confidence. Furthermore, we tried to adjust the playing structure as well as an emphasis on the single block and a shuffle of players. “Every player in the team will have an equal chance of playing in the second game of the All-Star Super Match on Sunday. Staff coaches and I will make assessment of each player, the playing system and defence in the lead up to our strategic plans for the VNL. In the first game on Friday, we played Korea in exhausting five sets and had only one day to rest. However, we have nothing to worry about the physical conditions of my players as we managed the player rotation well. “The second game on Sunday must be a good match of both teams. I think the Korean side will also have to adjust their team. So, which team coming up with better adjustment will win the Sunday’s game,” Danai concluded. 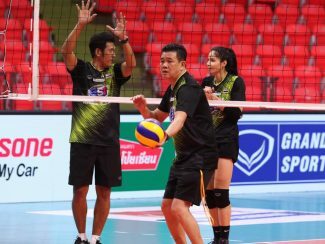 Hosts Thailand beat Korea in nail-biting five-setter at the first game at the Terminal 21 Korat Gymnasium in Nakhon Ratchasima on Friday. 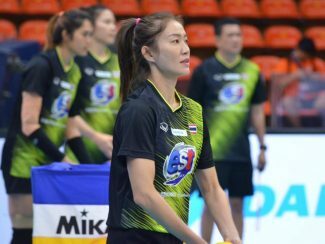 The second game of the 2019 Korea-Thailand Pro Volleyball All-Star Super Match Presented by Mitsubishi Xpander will take place at 14.45pm local time at the Indoor Stadium Hua Mark in Bangkok.